FONTANA -- Two good Samaritans caught and held a 21-year-old man who pushed and robbed an elderly woman in a wheelchair in Fontana, police said. Police say a 61-year-old woman in an electric wheelchair was on the sidewalk of Mango Avenue near Upland Avenue Sunday night when her wheelchair stopped functioning. She was waiting for help from family members when a suspect came up from behind her, pushing her forward and causing her to hit her head on the handlebars. He then took her wallet from the wheelchair basket and fled east on foot. Two people who witnessed the robbery chased after the suspect and held on to him, even as he struggled and bit one of them, police said. Police arrived and arrested the suspect and returned the wallet to the woman with all property intact. 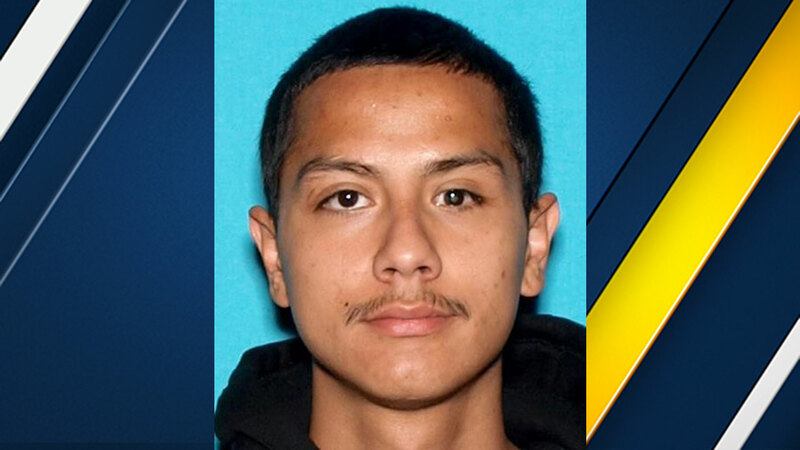 The suspect was identified as Enrique Miramontes, 21, of Fontana. He was arrested for robbery and booked at West Valley Detention Center. Police say the Good Samaritans did not wish to be publicly identified and "got involved because it was the right thing to do."